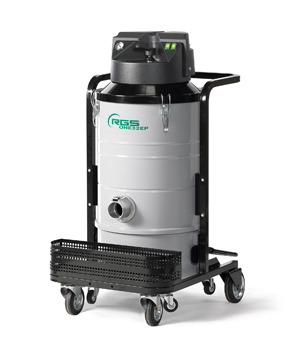 One 32EP- ONE 62EP Single phase industrial vacuum cleaner come along with 2 or 3 independent and free motors that are ideal partners for general cleaning in industrial environments. These vacuum products come with waste tank container having capacity of 39 and 65 LT. These tanks are easy to remove and highly customizable and carry star filter with big filtering surface.